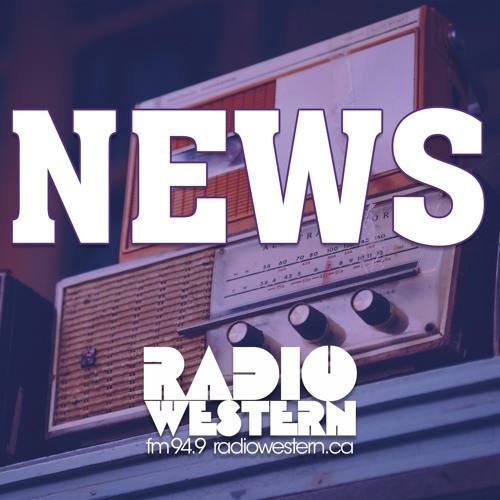 Greg Bowman takes you through your Monday morning news: - Western has fallen from 201st, to 214th in the Quacquarelli Symonds World University rankings. 17 of 26 Canadian universities took a dive in the rankings. - Local restaurant owners are feeling heat from the vegan community. Animal activists have trashed multiple restaurants online for not serving enough vegan options - There has been a rise in counterfeit bills in London, as police have recovered 46 bills since April. - The London Majors won their game on Friday against the Toronto Maple Leafs, but lost on Sunday against the Brantford Red Sox to snap their seven game winning streak. - The FC London men's team beat Darby FC on Saturday in a 5-3 thriller. Connor Wilson scored two goals, and Belal Halbouni scored the game winner - The FC London women's team stays undefeated as they beat second place Vaughn Azzuri on Saturday 3-2. Jade Kovacevic socred her 11th goal of the season in the 88th minute to give her team the win. - High of 24 today with no humidity, high of 25 feeling like 31 with a chance of showers tomorrow, and 26 on Wednesday also with a chance of showers.